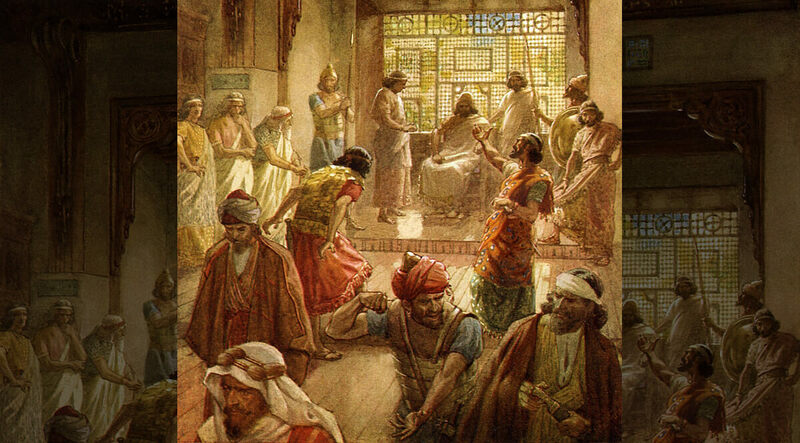 When you settle in to read the Bible, you run into any number of difficulties—none of them fatal, of course. The sense of the Bible is not that hard, it is just that the writers of the Bible wrote, not only in a different language, but out of a different culture. Things that would be important to the modern reader don’t even cross their minds. There are mysteries in the Bible, to be sure, but there is enough plain talk for us to know where we stand with God. The more difficult problem is that the modern reader is used to history being presented in a certain way. The ancient writers of history operated on somewhat different principles. 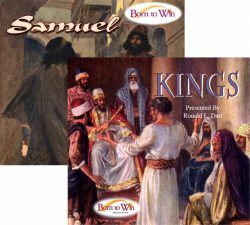 One of the confusing things, for example, about reading the Book of Kings is the structure of the book. 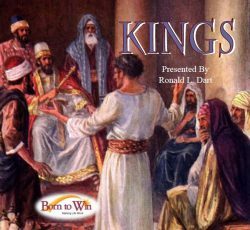 1 Kings tells the story of the division of Israel into two kingdoms. After that, the story interleaves the parallel history of the two kingdoms and it is easy to get lost. There are any number of Bible handbooks and encyclopedias that provide charts and chronologies, but they are enough to make your eyes glaze over. If you really want to get the picture and keep it straight, the best way is to make your own. The careful reading, and then writing down names and relative dates, will give you a feeling for the passage of time. One of the most important things to remember as you read is that there are real people back there who suffered greatly because of the sins and foibles of the leadership of the people. I can’t help reflecting on the poor guy on the farm—with his wife and six kids—plowing the ground, planting crops, breeding his livestock, trying to make a living for his family. It was a hard life even when times were good. But there weren’t a lot of good times, for reasons we will come to understand as we make our way through these chapters. The one who tells the story of this era, no doubt moved by the Holy Spirit, lets his frustration seep through from time to time. Remember, the one who wrote down these words was a real person, too.